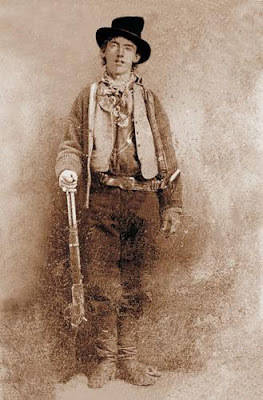 I had absolutely no idea that Billy the Kid was born in the New York, I associate him so much with the West. Same here. Is there a concrete evidence of his birthday and birthplace? That's what I love about Billy the Kid - he's life is full of mystery.